Jeez I haven’t written in ages! But I miss it. I know I always say this too, but I am going to try my best with it. Anyway I’ve got a super easy chicken soup recipe for you. And it is so yummy. I’ve recently been ill so I wanted some goodness in my body and something I could handle on a sore throat etc. Obviously I made this for Jax and I but I’ve adapted it to serve 6 people! 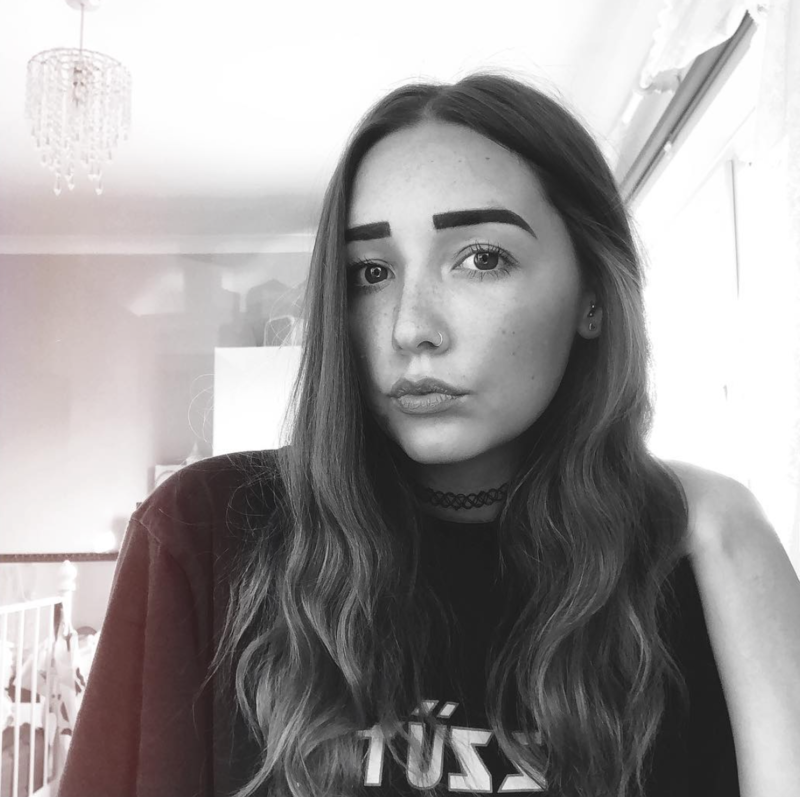 If theres less of you, half the measurements. Roast the chicken if you haven’t already. Season it well with mixed herbs, salt, pepper and crushed garlic or garlic granules and a little bit of oil (I use rapeseed). Take off all the chicken once cooked and put aside. Remove the skin too. Put the carcass in a pan and cover with cold water. Add the green ends of the leeks – roughly chopped, roughly chopped carrot, salt and pepper and the stock cube. Bring to the boil and then let it simmer for an hour. Remember to check it often as it reduces quite quickly! If it does, add more water. After an hour, drain the stock into a jug using a sieve and put to one side. Discard the bones and veg etc from the sieve. In a deep pan, add the knob of butter, the onions, rest of the leeks, carrots, parsnips and whatever else you decide to use. Cook until soft but not too brown and then add the flour. Give it a good stir. Add the milk to the stock mixture and stir that. Then slowly add to the deep pan of veg. Make sure you stir well as you don’t want it lumpy. Stir occasionally for 15 minutes and then add the chicken. If you want it runnier, add more water, if you want it thicker, let it simmer for a bit longer whilst stirring. Serve in a bowl and add some more chicken for the top and some salt and pepper to taste. Et Voila, you’ve got yourself a scrumptious chicken soup! You can keep this in the fridge for 3 days and also freeze it. Which is so handy. You can also freeze the stock! I’d love it if you followed me on here and my other socials. Links below.